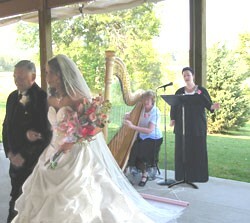 Serena plays her harp beautifully and showed herself a true professional in carrying out her assignment. 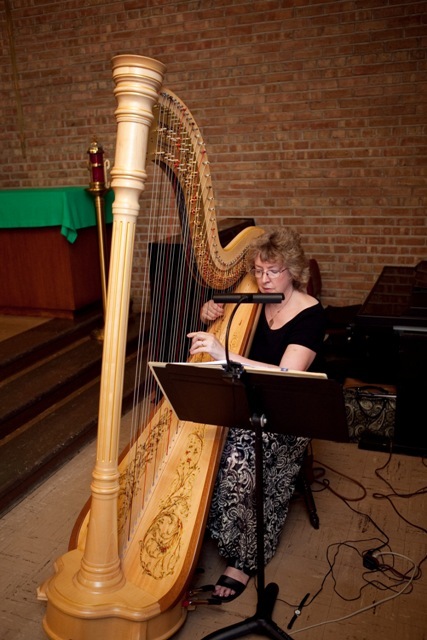 Her playing provided a wonderful calm to the pre-dinner reception, a perfect antidote to the stress of planning and preparing for the wedding. 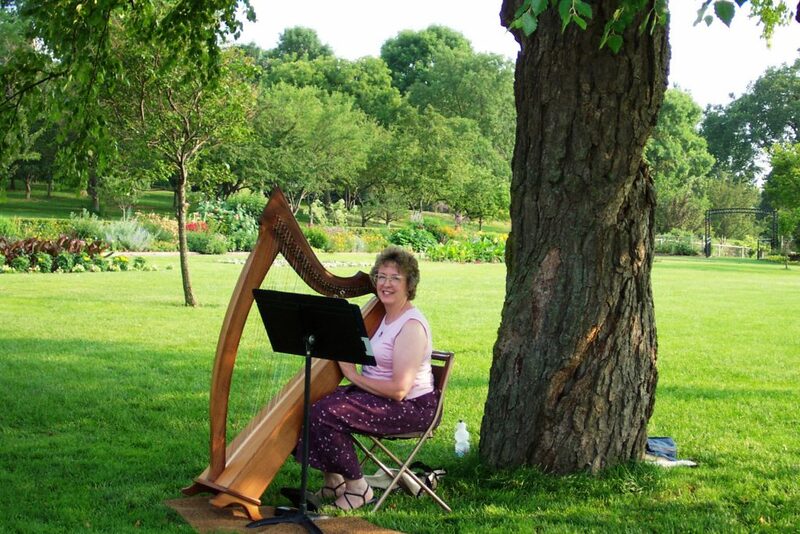 I especially appreciated her gentle manner with the children who were curious about her harp. 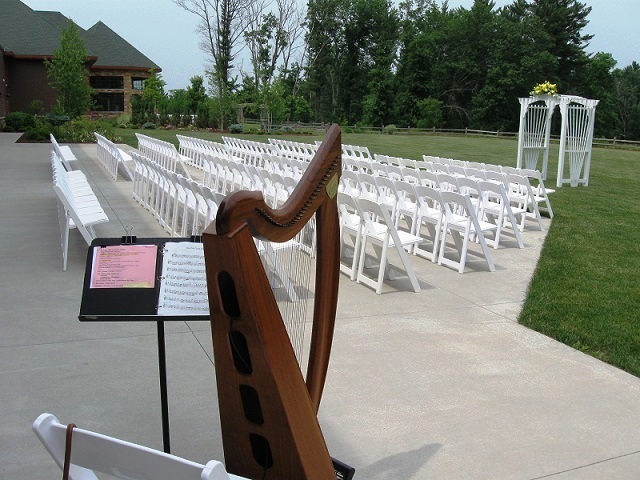 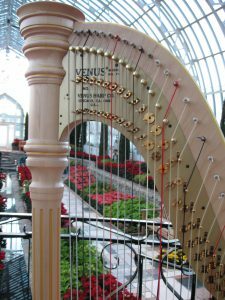 I am happy to recommend Serena to anyone planning an event that would be enhanced by the sound of the harp.